A Night to Honor Pastor John Hagee’s 60th Anniversary in Ministry. Prime Minister Netanyahu has so much going on, understandably he could not be here as once planned. He gave such a tribute by video that it was amazing to think, and Pastor Hagee mentioned it, that a baby born in Goose Creek, Texas, as John was, could be so honored. 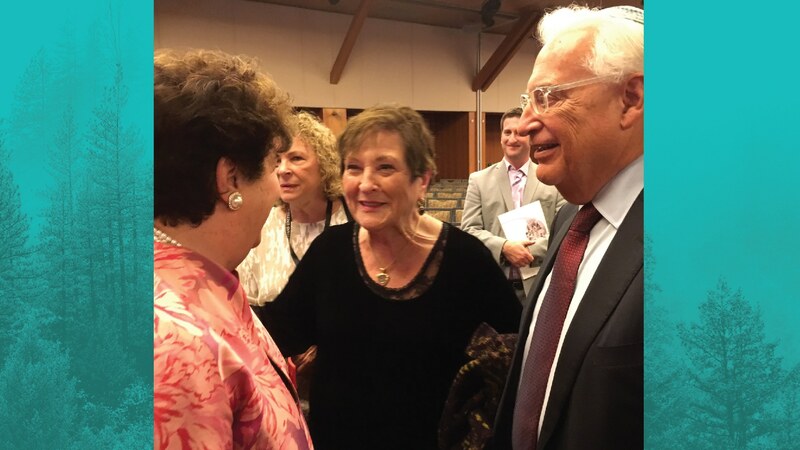 Then U. S. Ambassador Friedman gave the most touching personal talk about what John Hagee meant to him. He met Brother Hagee when he was enduring the most unbelievable trial of his life in the Senate Confirmation hearings. Pastor Hagee encouraged him. And then on one particularly difficult day, he opened the New York Times and saw a full page ad CUFI had placed saying, Confirm Ambassador Friedman. Rabbis so close to the Hagee’s prayed and shared. How marvelous this that is happening before our very eyes. I am attaching photos just taken. I could ever capture their words, nor those of Pastor Hagee’s, which was especially touching when he thanked his family. He told how they’d had to endure even death threats let alone persecution for his stand with Israel. A gentleman very connected and knowledgeable about the military whom we’ve known for some time, filled me in on the current crisis. Israel is now sending air strikes in answer to several hundred missiles that have been launched into Israel today. He said this is being pushed by Iran. Using the terrorist group Islamic Jihad. He said Israel will have to move drastically. Netanyahu came home from Europe. Wow, look what God has done and is doing. 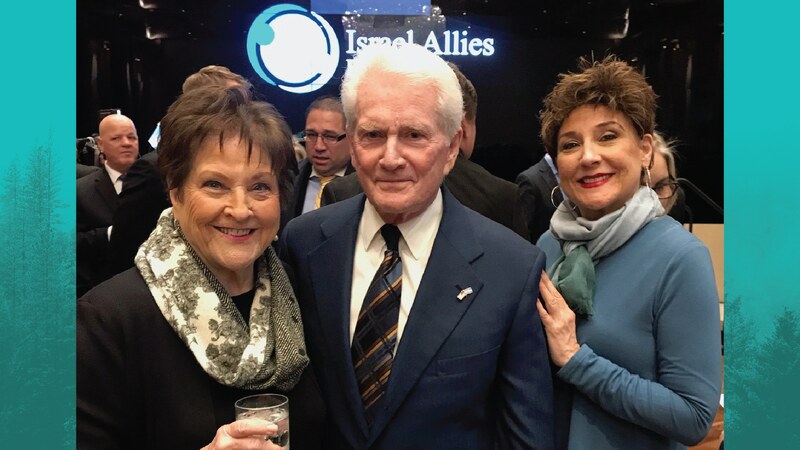 Thank you for your faithful stand for Israel. Congratulations. Pastor Hagee. Congratulations Pastor Hagee. Praying for Israel to be strong and victorious! Pray for the peace of Jerusalem, let all those who love you rejoice in the LORD! 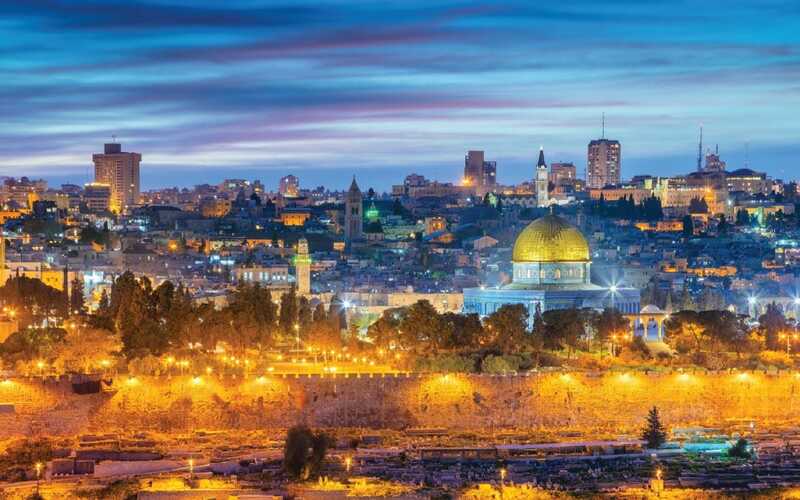 For the sake of my brothers and my friends, I say SHALOM to Jerusalem! 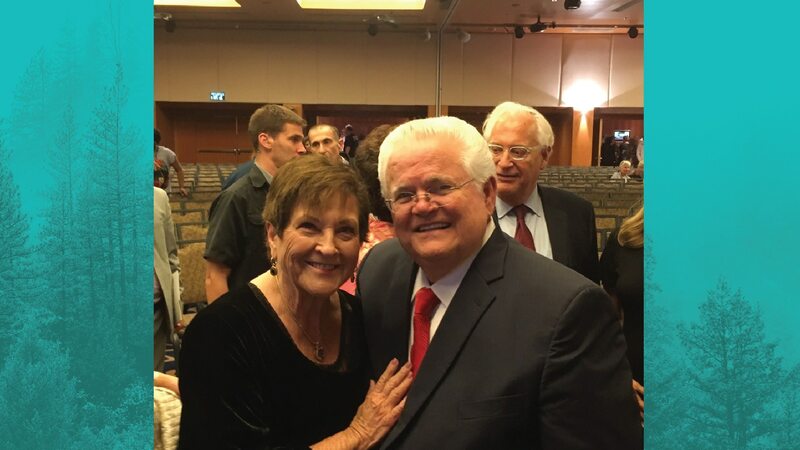 Thank you Dr, Hagee for your unwavering stand with and for Israel. I will always support Israel and your ministry there. All of Israel will be saved!! Thank you so much for keeping us informed as the news media won’t be covering this. We watched the John Hagee program remembering his 60 years and it was wonderful. Events are surely lining up with end times prophecies. May we as believers be vigilant and praying for salvations.. I always include Psalm 91 over my family daily and have witnessed its miraculous power. We are keeping Billye and her ministry in our prayers. Shalom. Prayers for you and your “witness” ministry. John Hagee and his family and Billye Brim and her family are the real deal. Representativesnof our Lord and Savior Jesus Christ. I thank God for all of them. What a blessing they are to me! Love you all so much! I will always be connected in the spirit realm with you and your ministry. Thank God for your revelation of God’s Word and His anointing to minister that Word to the body of Christ. You continue to be in my heart and prayers. God bless John & Diane Hagee! for everything they do at home and abroad! Whenever I get informed by you Sister Billye – I know I am hearing important words about the times I’m living in! Thank you for being such a faithful witness for all of us! Praying for you and Brother John & Dianna Hagee! Thank You Billye for your ministry, you are a blessing to me. Ka-dosh,Ka-dosh,Ka-dosh Adonai Elohey Tz’va*ot. Save Israelis. Peace to Jerusalem ! Blessings to Pastor Hagee and family and Billy and her family. Sister Billye, thank you for keeping me informed about the wonderful things our Lord is doing, especially in Israel. You are a blessing! Blessed Congratulation to Pastor Hagee.